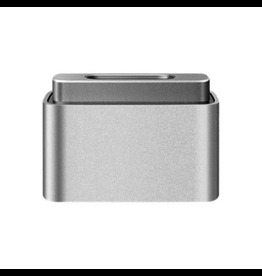 The MagSafe Power Adapter features a magnetic DC connector that ensures your power cable will disconnect if it experiences undue strain and helps prevent fraying or weakening of the cables over time. 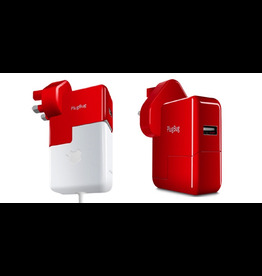 PlugBug World is a 2.1-Amp USB wall charger that attaches to, and converts, any MacBook Power Adapter into a dual charger that works in any major country. 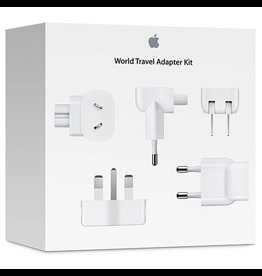 Apple’s new, innovative AC adapter is now even more portable and made specifically for your MacBook Air. 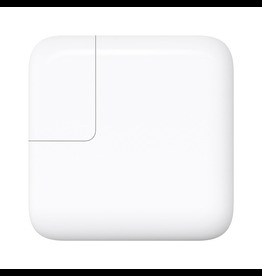 Apple's innovative AC adapter is made specifically for your 15- or 17-inch MacBook Pro.